Dr. Harley Howard was born in New York City in 1955. He lived there until 1974 where he enlisted in the U.S. Army where he was saved in April 1976. He also attended Hartnell College in Salinas, California and served in the Army until 1978, where he joined the Army reserves. It was in Fort Ord, California where he also attended Monterey Peninsula College. 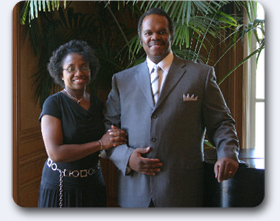 Dr. Howard has served in many churches in Northern California. He attended Liberty Baptist College in Lynchburg Virginia from 1979-1980. He moved back to California in a city called La Mirada where he began radio broadcasting. He began the Bible Study Program Radio Ministry, which ran from 1980-1996. He also had one of the most popular radio programs in Southern California called, NightLight, which was a 2 hour, 6 days a week live radio program. The program lasted 3 years and 3 months. 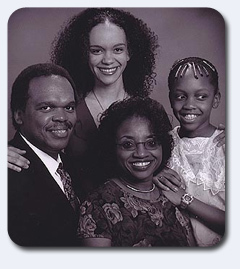 Dr. Howard also served at a number of churches in Southern California. He was Senior Pastor in 2 prior churches before accepting the Senior Pastor position at the Foundation Of Truth Bible Church. Dr. Howard is a board member of the Newport Institute for Ethics, Law and Public Policy, in Newport Beach, California, a non-profit organization dedicated to scholarship and education regarding vital issues of public life. 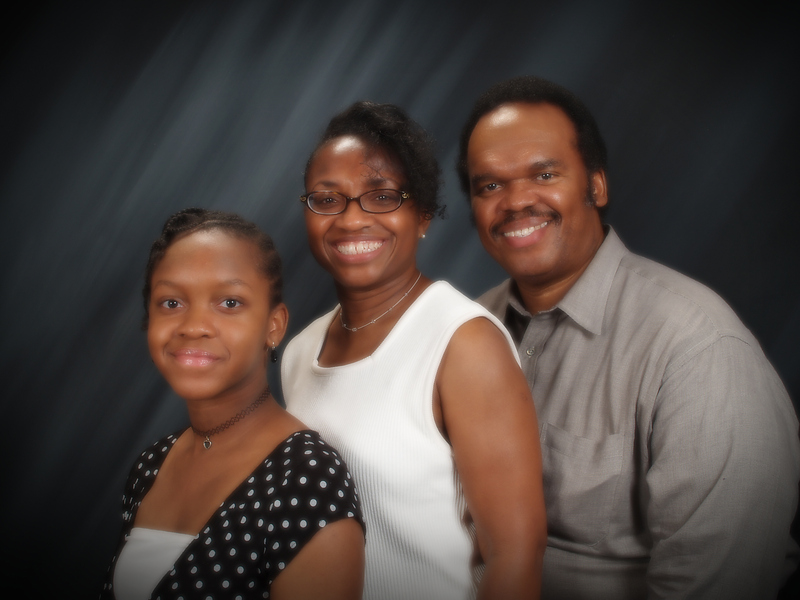 Dr. Harley Howard has a Ph.D. in Ministry and a Ph.D. in Christian Education. He has taught lectures in the Book of Exodus, the Book of Job, the Epistle of Hebrews, the Epistle of 2nd Corinthians, the Epistle of James, and the Books of Ruth, Esther, Joshua and The Book Leviticus and the Book of Acts. Dr. Howard has written many works both in the Old and New Testament and has been working in Biblical exposition for over 25 years. He has taught most of the New Testament and more than half of the Old Testament, verse-by-verse. He has also penned numerous Commentaries and Topical works. These works continue to this day!